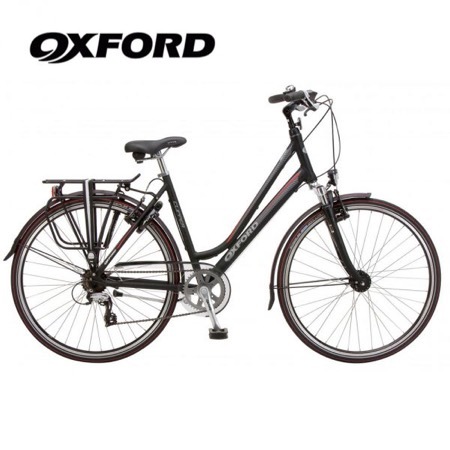 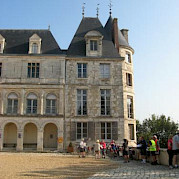 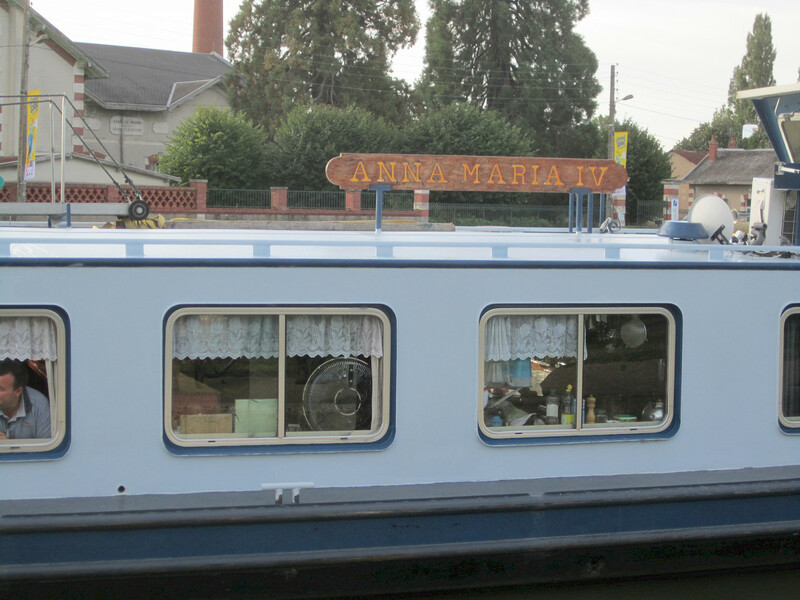 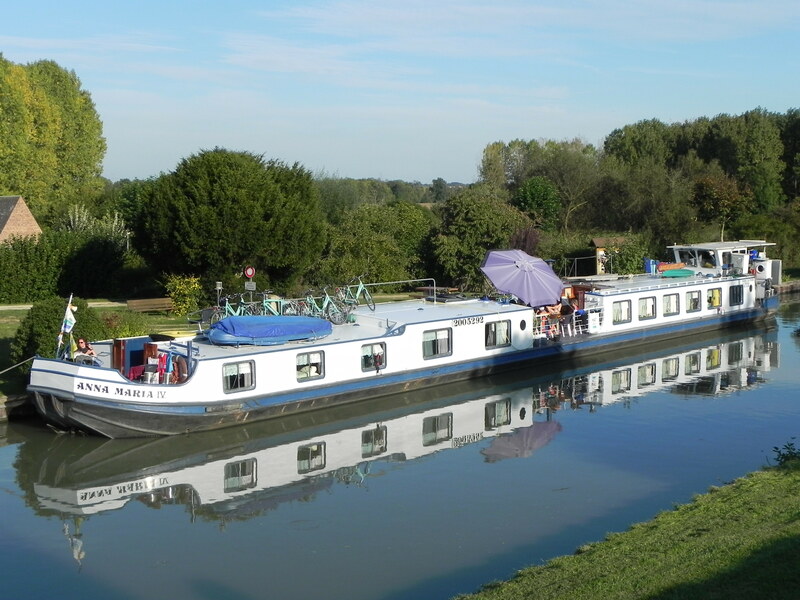 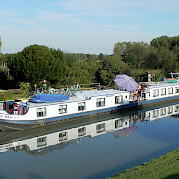 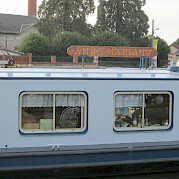 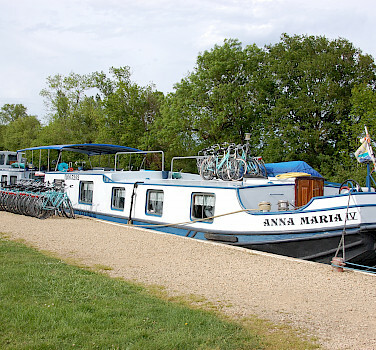 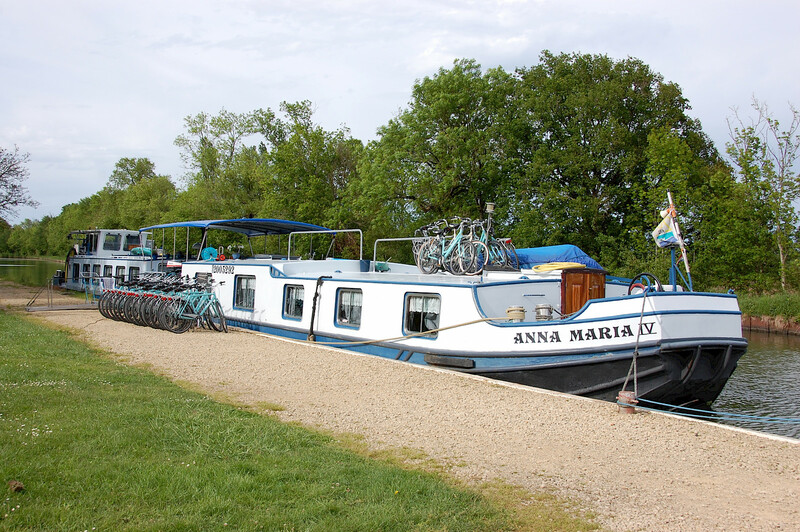 This ship is especially suited to motor the narrow French canals. 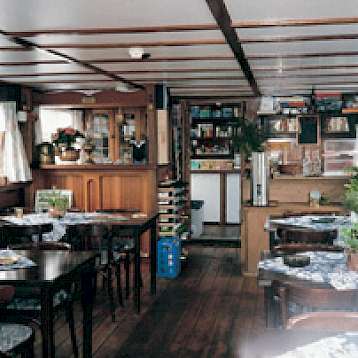 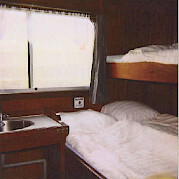 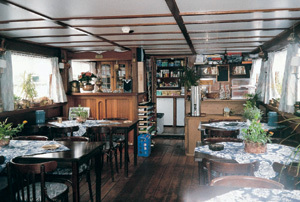 The relaxed atmosphere aboard makes you feel at home. Most cabins have private facilities though two cabins share facilities and are available at at discount.